Only a month until Crisis 2017! On November 4th the hangars Antwerps harbour area will open their doors for Europe's biggest wargaming event on the mainland. The show is held in two hangars in the northern area of Antwerp. Parking lots are available directly at the show. The opening hours are from 10:00 a.m. to 5:00 p.m. There is a large bar (yellow area) in hall 1 with drinks and food and in hall 2 is a bring & buy. As for the map, the orange areas are the participation / demo tables, the green and blue are the traders. 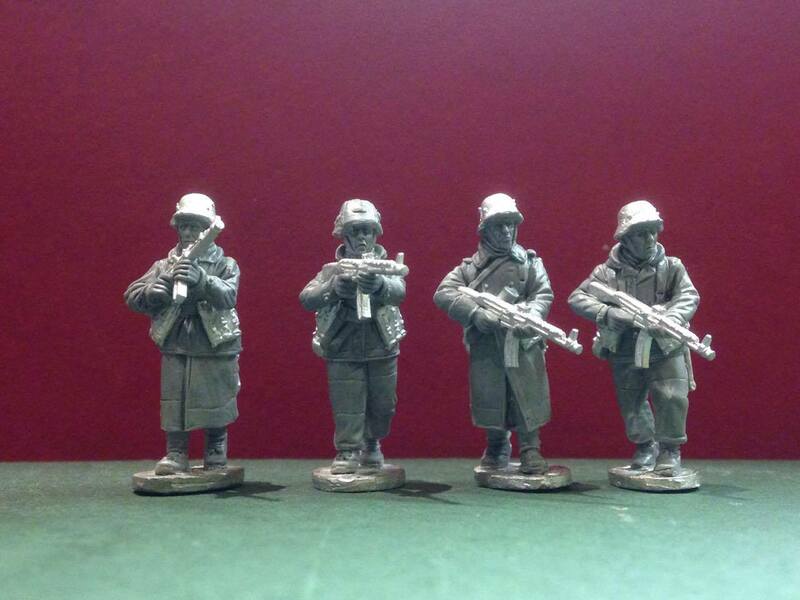 Included in your ticket is a goodie bag, that of course covers an exclusive event miniature. 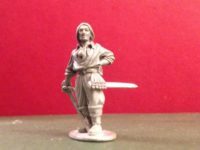 This years will be Tijl Uilenspiegel / Till Eulenspiegel, with the option to complete the set with Nele and Lame Goedzak (as shown in the second picture). 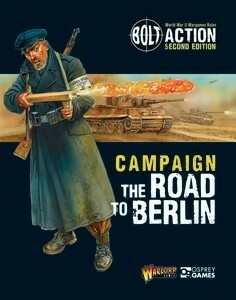 Warlord Games has quite a lot to show at the Crisis. 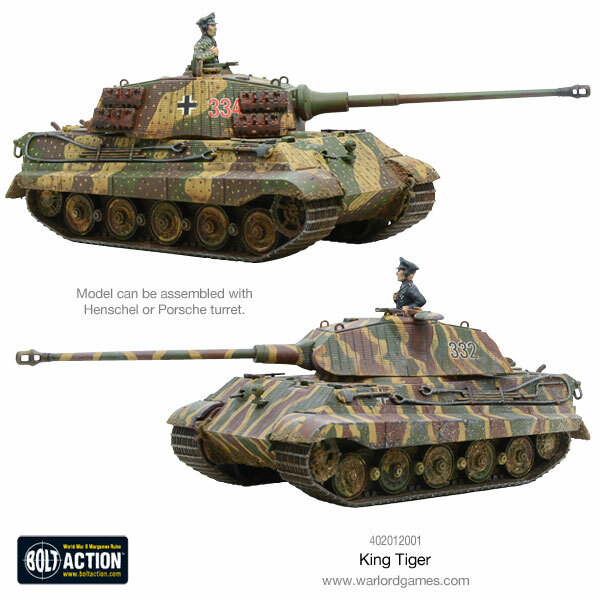 The next supplement for Bolt Action is right around the corner with The Road to Berlin, and the King Tiger will be released until then. 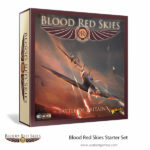 It is likely that we will see a demo of Blood Red Skies, an aerial combat system coming in 2018. 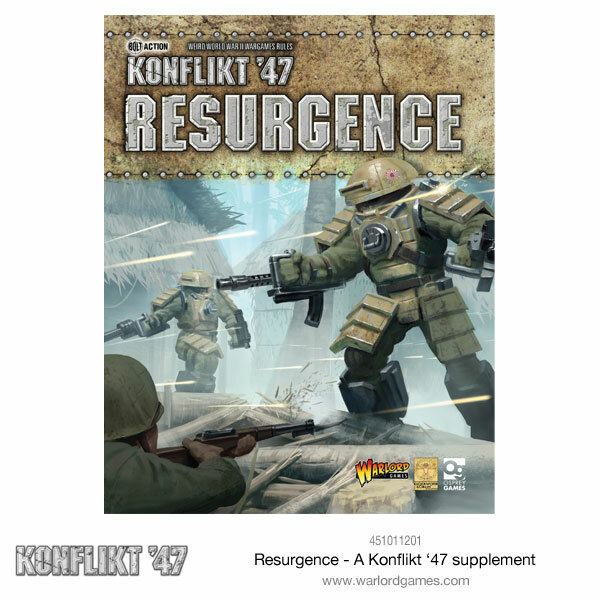 And in collaboration with Clockwork Goblin the supplement Resurgence for Konflikt 47 will be available. 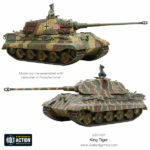 Mantic Games is going to be all about their new season of The Walking Dead and the latest updates on Kings of War summer campaign. 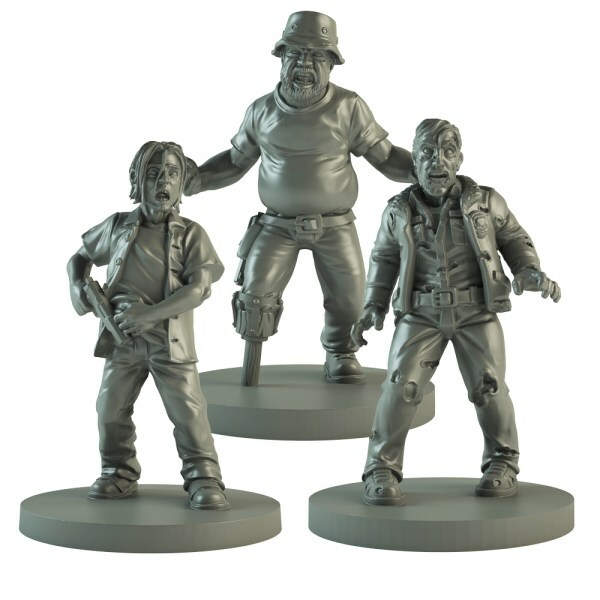 As with the popular Zombie miniatures game, make sure to get your hands on some of the limited show exclusives, that will be swapped at the end of this year against new ones. Bad Squiddo Games / The Dicebag Lady is a regular at Crisis, Annie has a broad range with her, from female miniatures, to dice bags and guinea pig miniatures (no, you did not read that wrong). 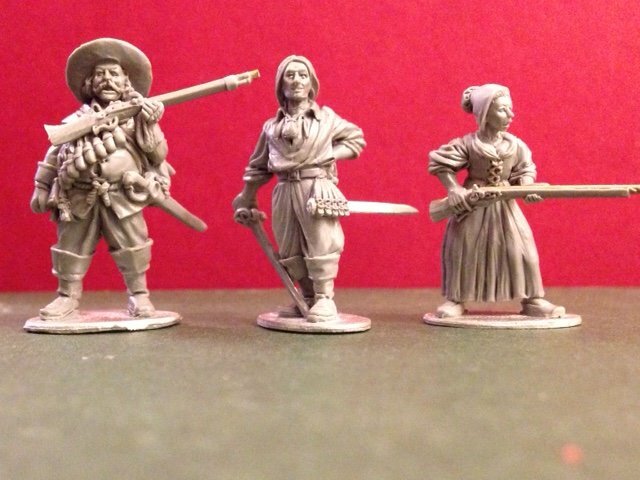 Some very exclusive and extra ordinary miniatures, so make sure you stop by. 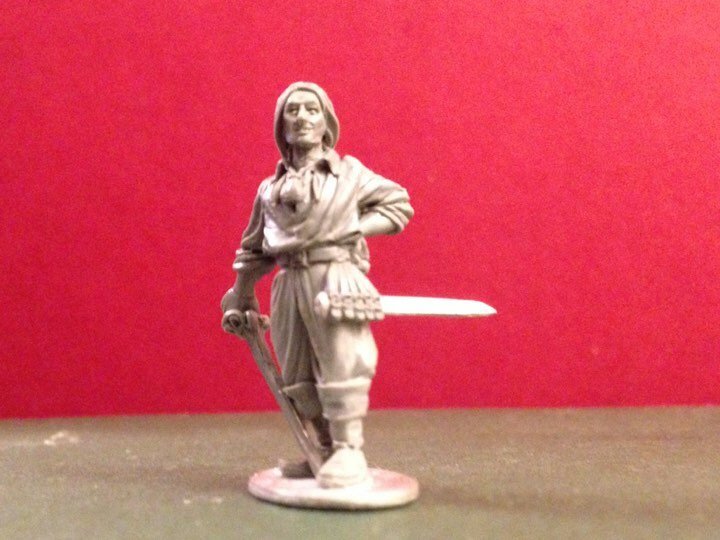 Oh and she supported Frostgrave - Ghost Archipelago with their own version of an heritor. The twins Alan and Michael of Perry Miniatures will most likely sit at their table, have a chat with the visitors and sculpt magnificient greens while they do so. If you're looking for their range, Dave Thomas takes care of the sales at the large booth in Hall 1. If you want something in particular or larger numbers, make sure to drop him an e-Mail and he'll take care of you. 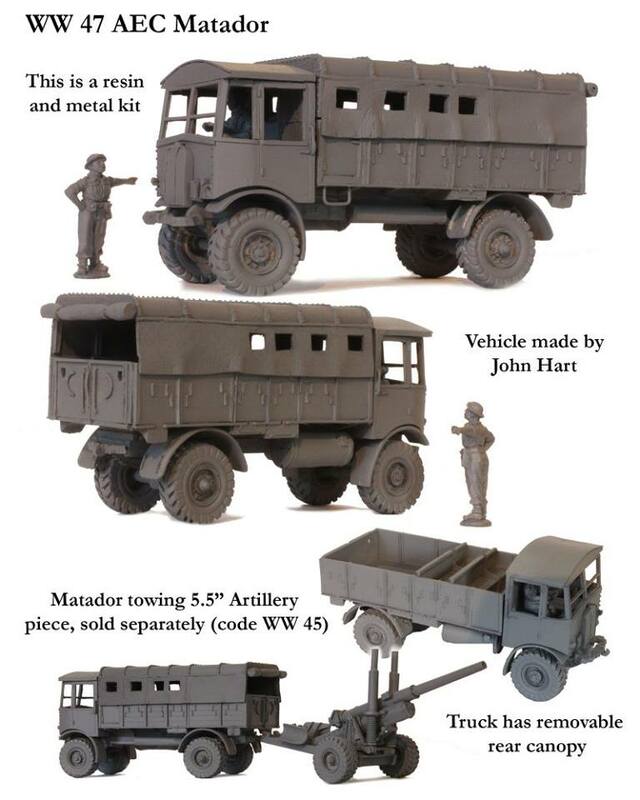 They recently announced new codes for the World War 2 and Napoleonic War, and I really hope that the AEC Dorchester will be available until Crisis. 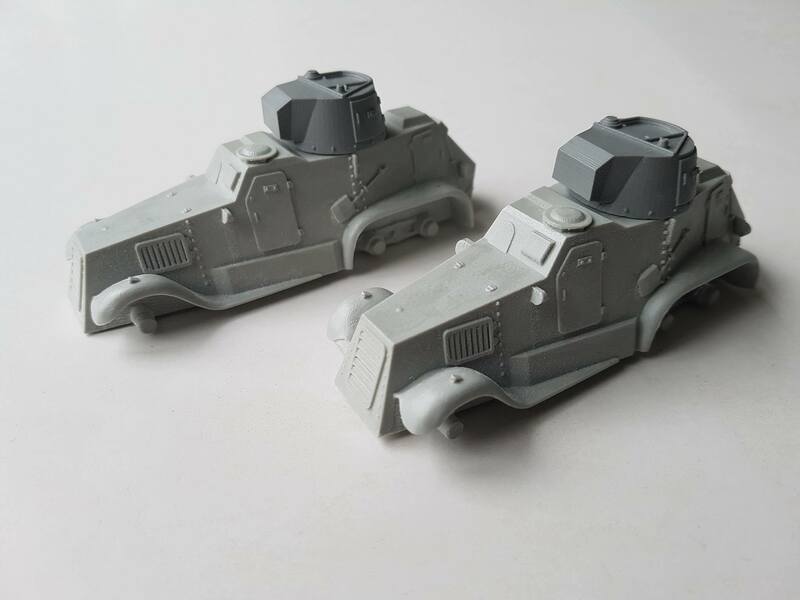 Freebooter Miniatures, only a few days after displaying on hometurf at the Spiel, the crew around Werner Klocke will be in Antwerp and show you the latest supplement for Freebooters Fate, the french inspired Debonn. 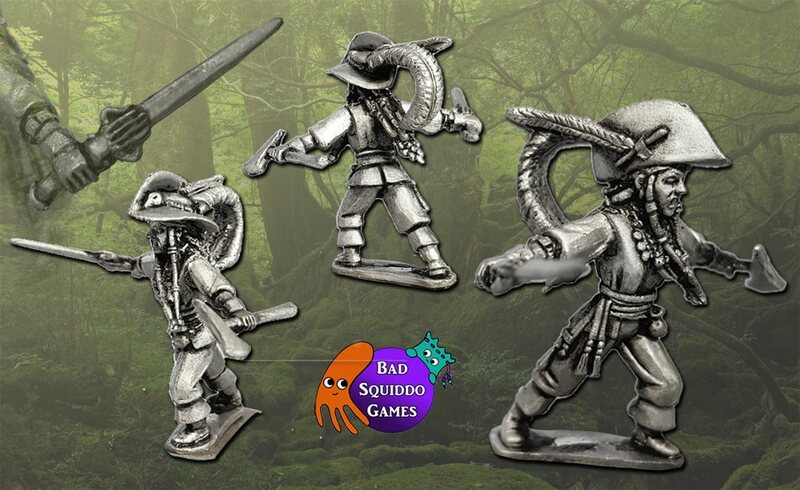 Along with their own adaption of a fantasy inspired rugby / football game - Iron Ball! 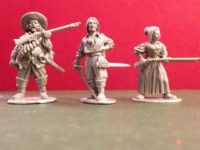 Comitatus / Studio Tomahawk just announced a huge update for Saga in 2018. 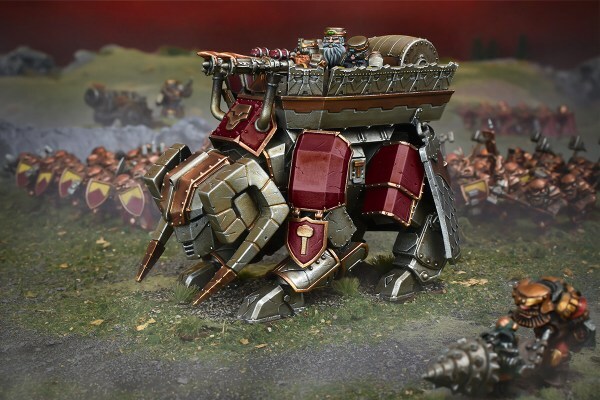 Saga will receive a second edition with core rules and then several supplements covering different settings, including fantasy! So it will be interesting to stop by. 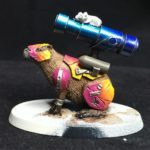 Beside that, Comitatus usually stocks Gripping Beasts range as well. 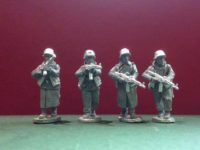 Games-n-Stuff is a trader from the Netherlands and usually have a huge bargain at the show, selling of over-stock at low prices. 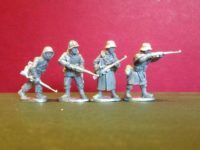 Carrying a lot of ranges sculpted by Paul Hicks, Empress Miniatures opened up a new range in direct competition with Warlord Games - World War 2. 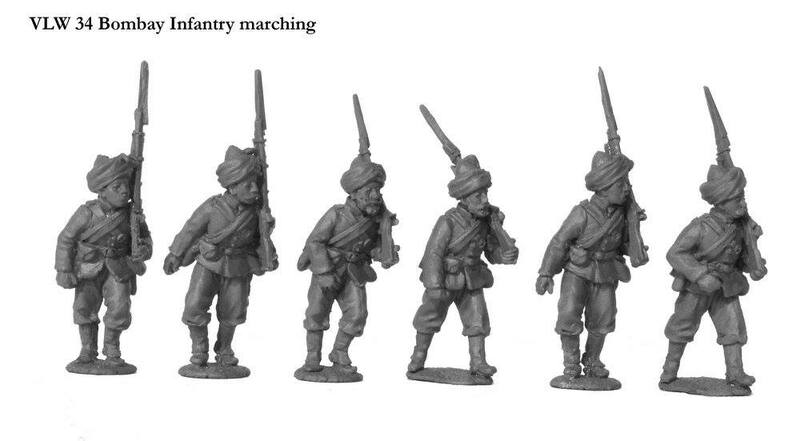 As the old Bolt Action range, bought by Warlord Games a while back, was sculpted by Paul Hicks, this new range of World War 2 miniatures again sculpted by Paul Hicks, will appeal the same audience. Currently only a few US Soldiers and a German U-Boat crew are available, with more Germans (see the Volksgrenadiers below) coming up. 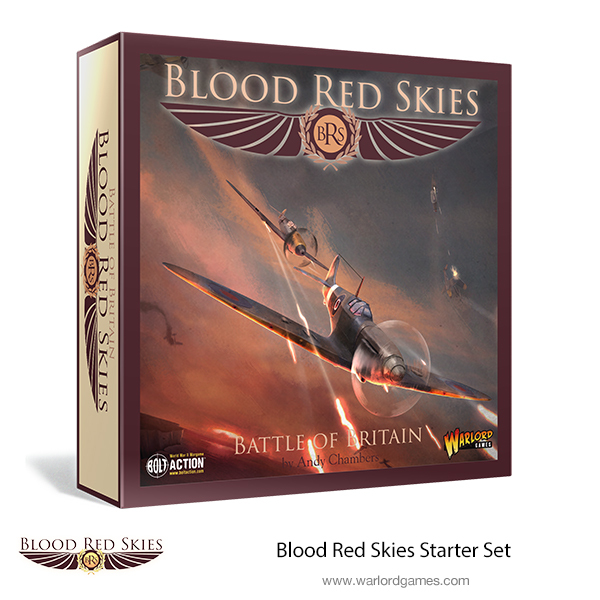 Great Escape Games, the team behind rules like Dead Man's Hand or Rules of Engagement will bring some of the ranges by Nick Eyre's Northstar to the show. 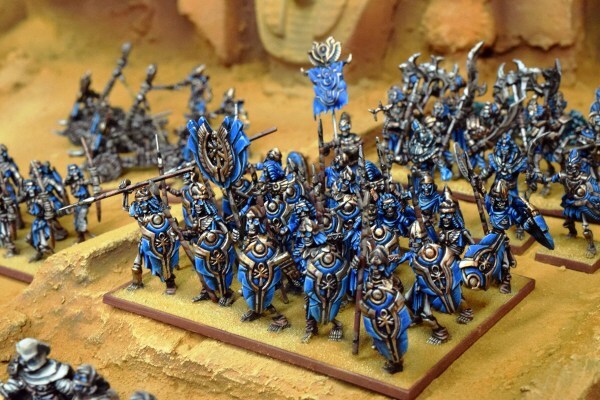 So if you like something beyond their own range, drop them an e-Mail or give them a call, to ensure you get what you're looking for. 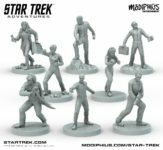 Modiphius has with Achtung Cthulhu!, Fallout and Star Trek three miniature ranges at the show, that might catch your attention. 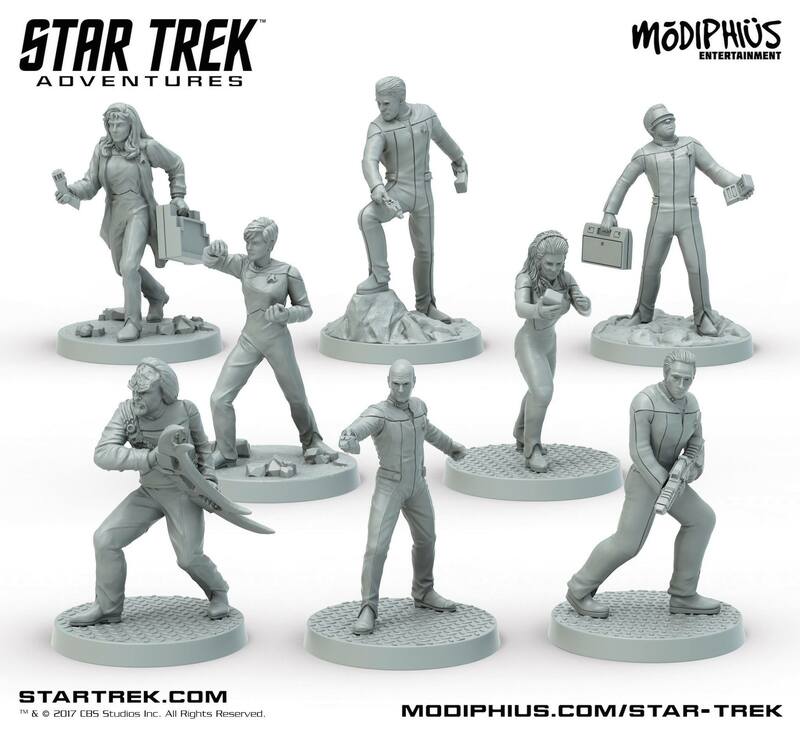 Fallout is still in preparation (but they are already demo rounds offered) and the Star Trek miniatures are a support for the Roleplaying game, including sets for the different crews of the Enterprise along with the alien civilizations. 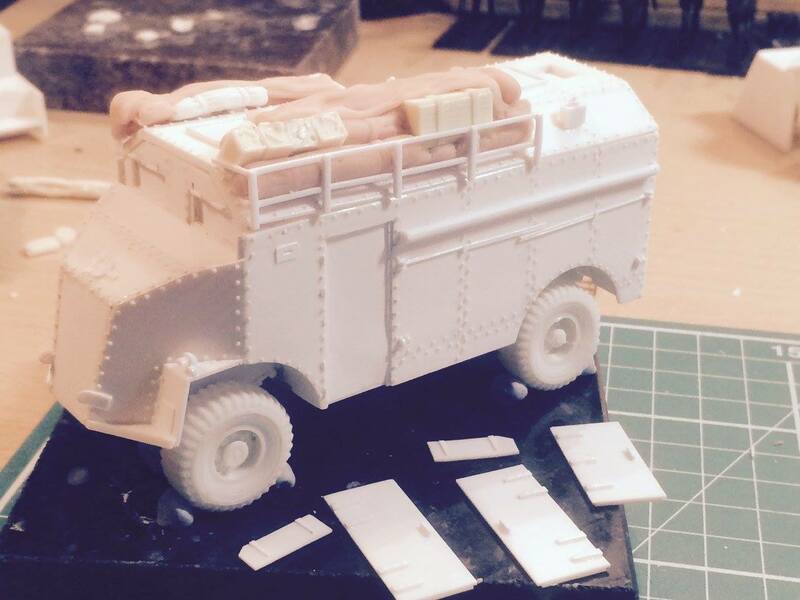 May '40s Miniatures caught my eye on Social Media, with their upcoming MDF terrain and miniatures around the dutch armed forces. 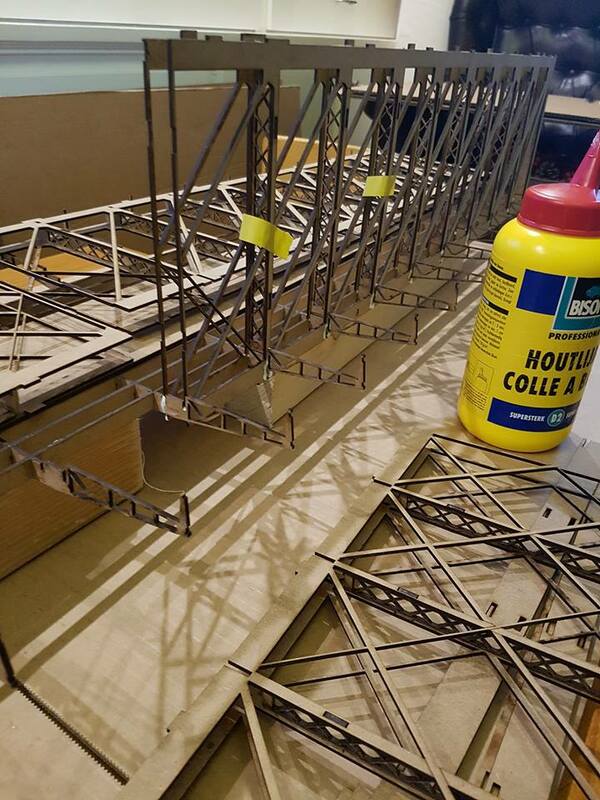 Just look at the size of that bridge! I'll make sure to cover this in my aftershow report on Crisis. 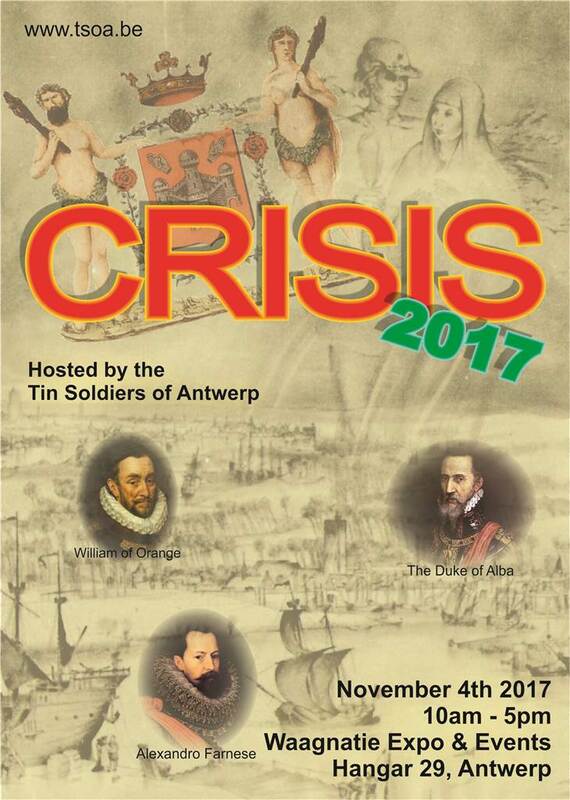 If you want to kept updated until the event, you should follow the Tinsoldiers of Antwerp or the Crisis 2017 event on facebook. Otherwise, I'm looking forward to see you at the show. Until then, have a great time!